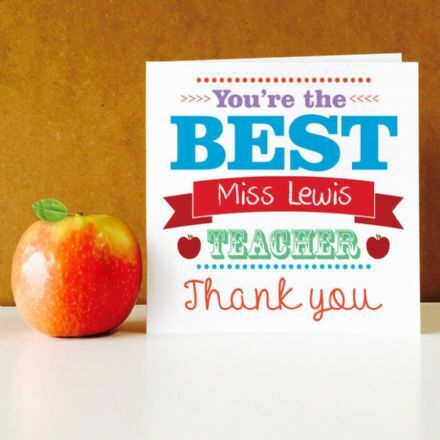 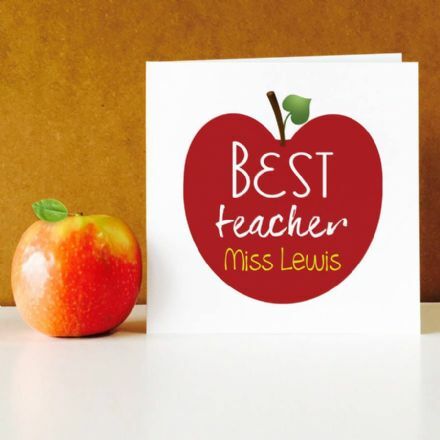 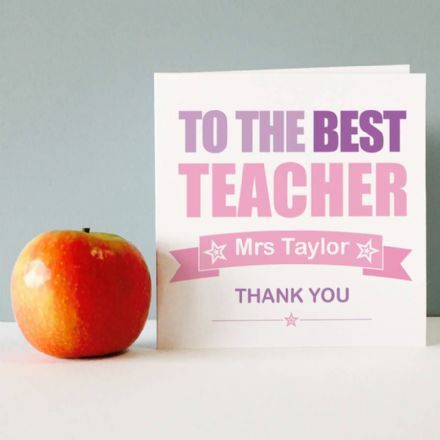 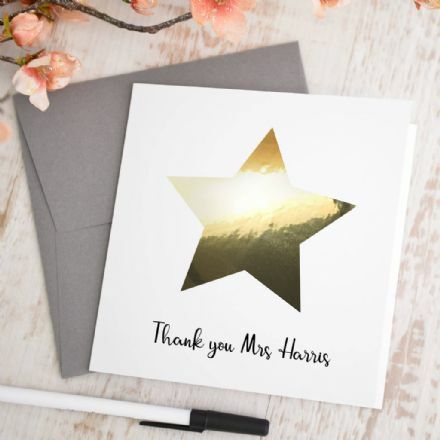 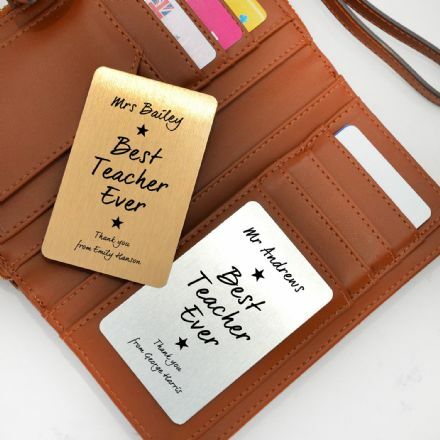 Has your son or daughter had a one in a million teacher this year? 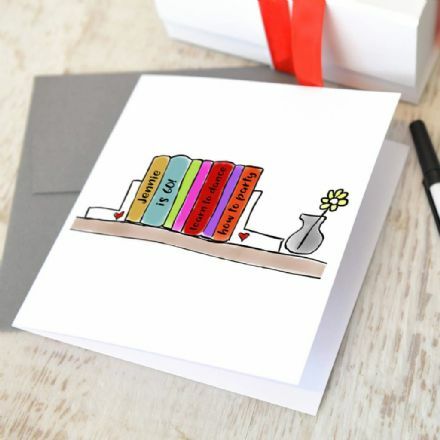 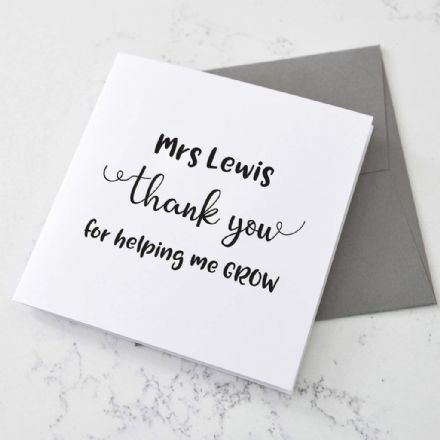 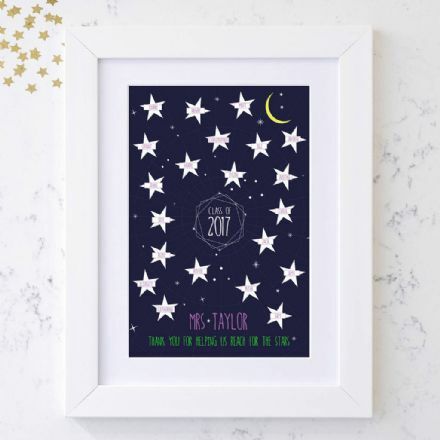 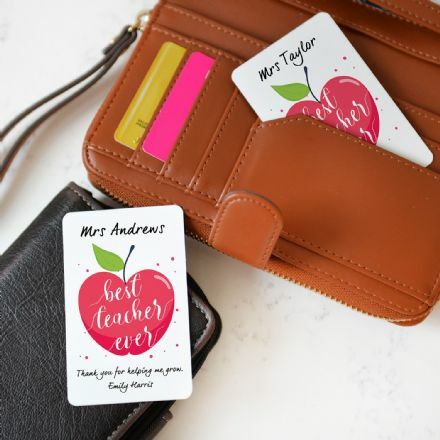 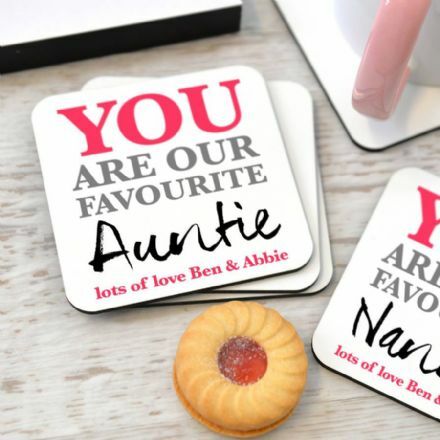 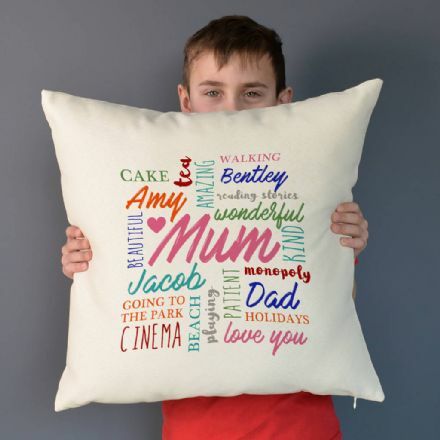 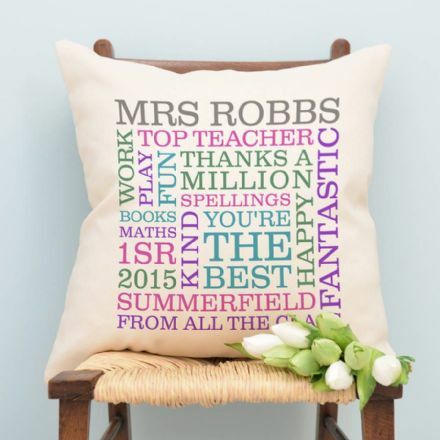 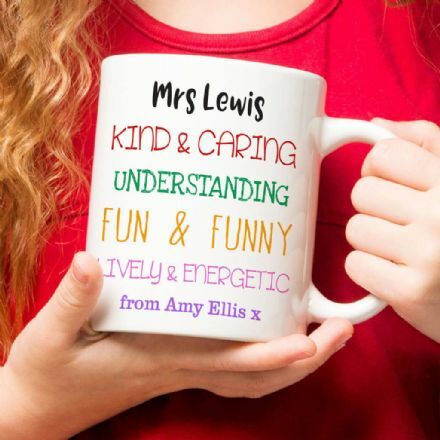 Always remind them of their great work with a personalised and thoughtful gift. 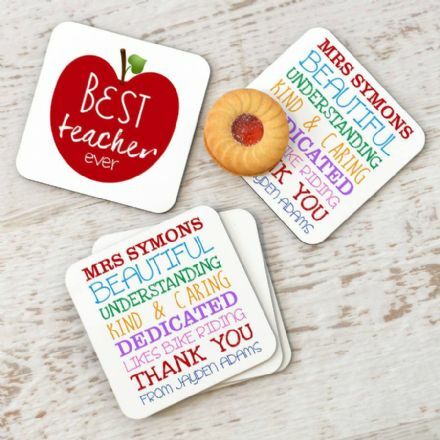 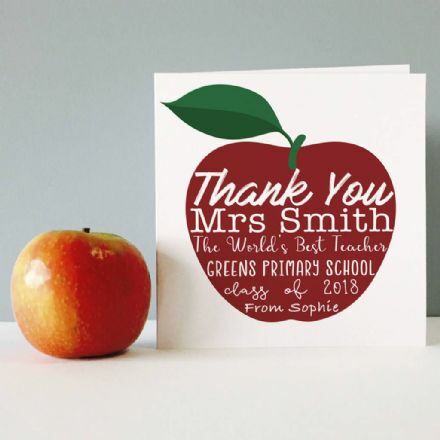 Some of the designs are great if you would like to find a gift with other parents to give to the teacher collectively for the whole class.